You cannot add "Chrysanthemum Salmon Allouise 25b" to the basket because the product is out of stock. 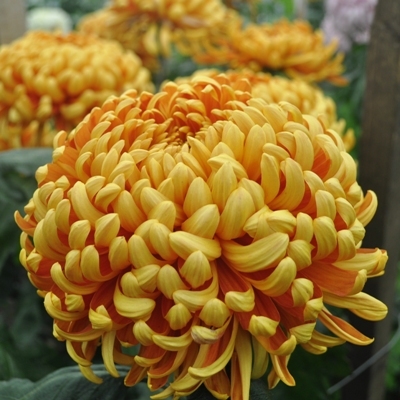 Outdoor Chrysanthemum Bloom Bright orange bronze. Sept. Intermediate.Garden & cutting.